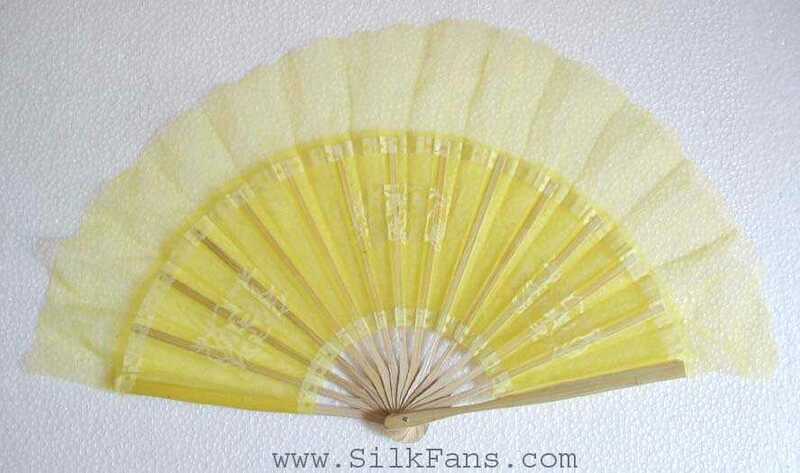 Very beautiful translucent light yellow silk fans hand made in Vietnam. It has light, soft color. Great accessories for dancing, especially vietnamese or asian dances.